Sink into this story and stay a while. Helen Franklin wants to live a quiet life—a life where she is plain, and overlooked, and forgotten. But when her few acquaintances become entranced by Melmoth, the legendary woman doomed to forever walk the earth, she is dragged unwillingly into the mystery, her own secrets forced into the spotlight. 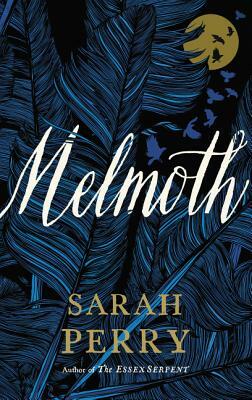 An enthralling, painfully relevant narrative matched by clever, lyrical prose makes MELMOTH a must-read for those who love literary historical fiction.